The Alfa Romeo brand will return to the British Touring Car Championship in 2018 through a dealer team entry to be run by Handy Motorsport. Handy will field one of the marque’s Giuliettas in a multi-year deal. A car is already being constructed to the BTCC’s Next Generation Touring Car regulations and will be raced by Handy’s current driver Rob Austin. The front-wheel drive Giulietta will be fitted with a BTCC TOCA engine in its first season, but a bespoke unit could be developed in future. 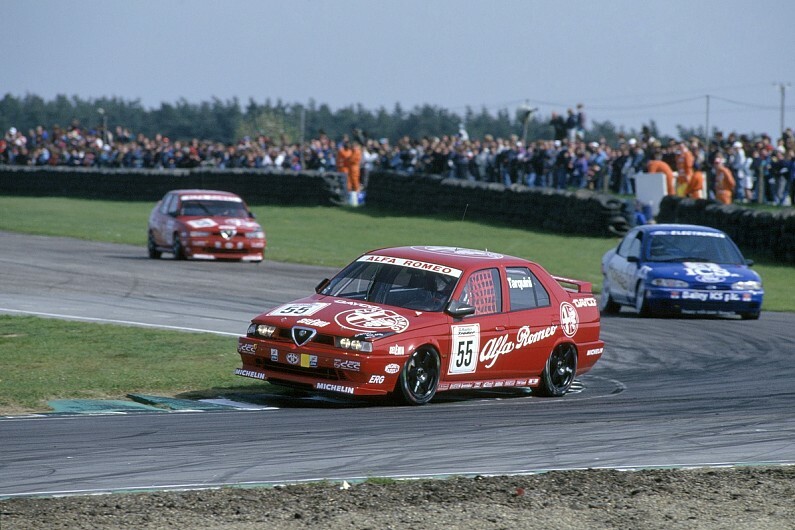 Alfa Romeo ran a works team in the BTCC in 1994 and ’95, with Gabriele Tarquini claiming the drivers’ title in the firm’s maiden season (pictured below). It also took the title in 1983 with Andy Rouse, who drove an Alfetta GTV6. An Alfa last appeared on the BTCC grid in 2007. “It’s been a long project to bring an Alfa Romeo back to the BTCC, with many people working on this exciting development for some time,” said Handy Motorsport team principal Simon Belcher, whose squad currently campaigns a Toyota Avensis in the championship. “It’s incredible to have brought everything to fruition and an honour to be running the Alfa Romeo marque. “Alfa Romeo is a passionate brand, steeped in heritage. Belcher said the plan to bring Alfa Romeo back to the BTCC grid had been two years in the making. “Alfa Romeo have been very positive about seeing one of its products back on the grid in the UK’s biggest and best motor racing series since we started talking to them,” he added. “While Alfa couldn’t support the project financially, it was time to think of how we could make it work. “Rob Austin and our commercial manager went to meet with the UK dealer council, which is made up of prominent Alfa Romeo dealerships, and presented our plans. Although the programme will not be a fully-fledged manufacturer entry, Alfa’s 62-strong dealer network in the UK will be encouraged to get behind the project with support. 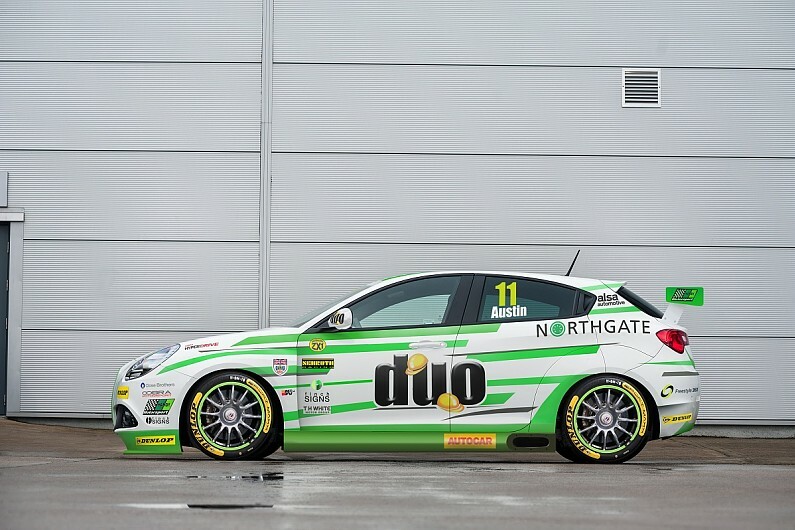 “It’s fantastic to see Alfa Romeo return to the BTCC especially at such an exciting time for Alfa Romeo,” said Alfa Romeo UK Dealer Council representative Peter James. Austin, who was instrumental in putting the deal alongside Belcher, said: “Driving an Alfa Romeo in the British Touring Car Championship next season? It doesn’t get much more exciting than that does it? “I’ve put a lot of effort into this personally and it means a great deal to me that we’ve managed to bring all the elements together.